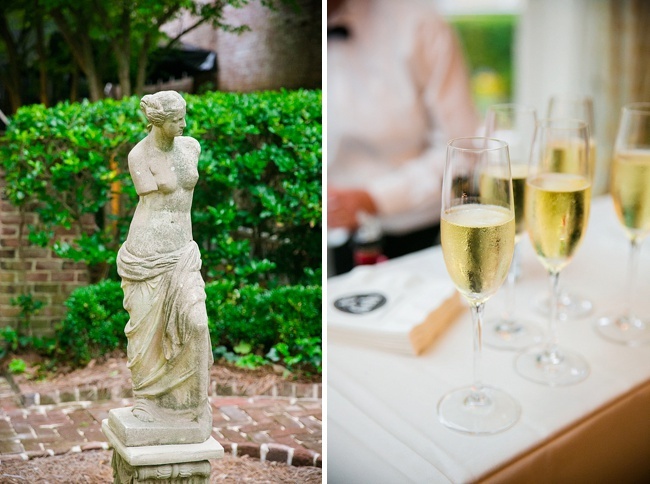 Why, hello there, darlings! 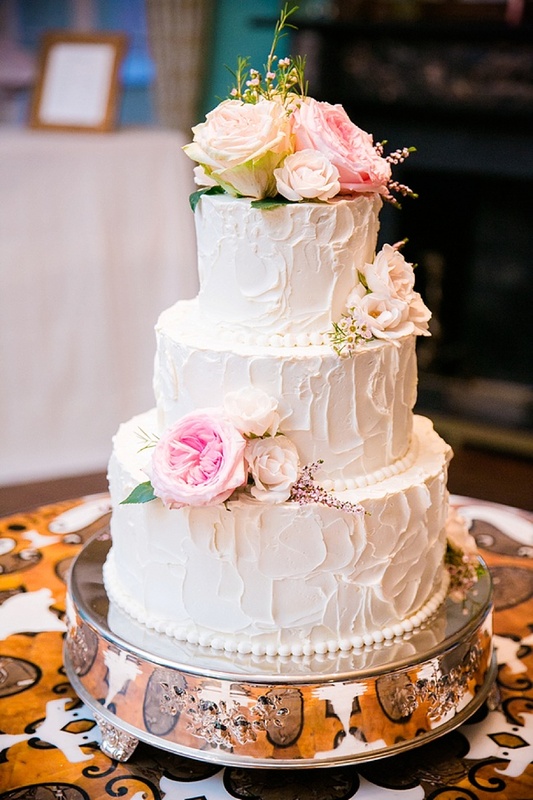 Are you all recovering from a weekend of eggnog, good cheer, and maybe a few too many Christmas sweets? 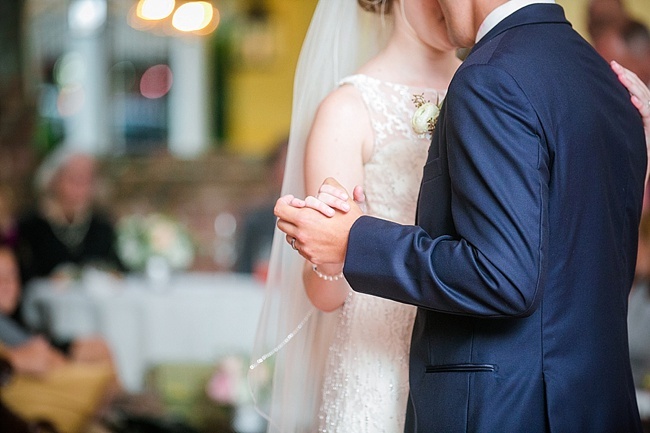 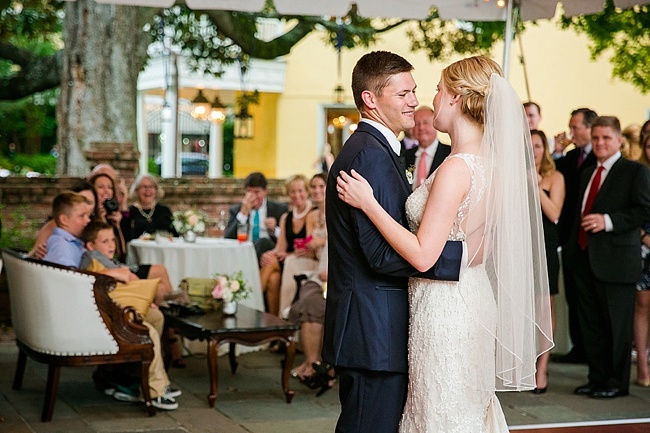 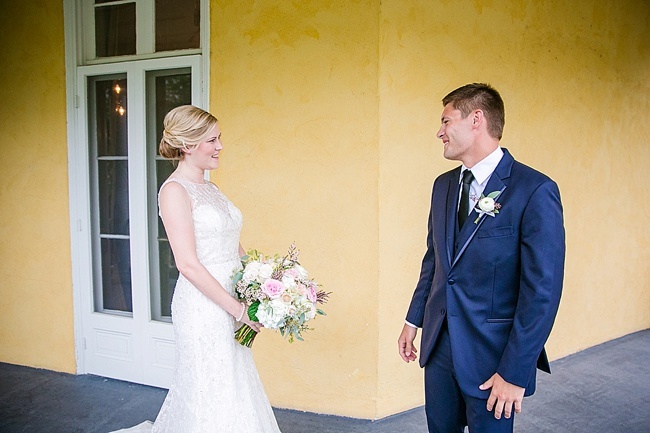 Well, grab those yoga pants, pour another cup of joe, and curl up with Chelsea and Israel’s lovely Charleston wedding. 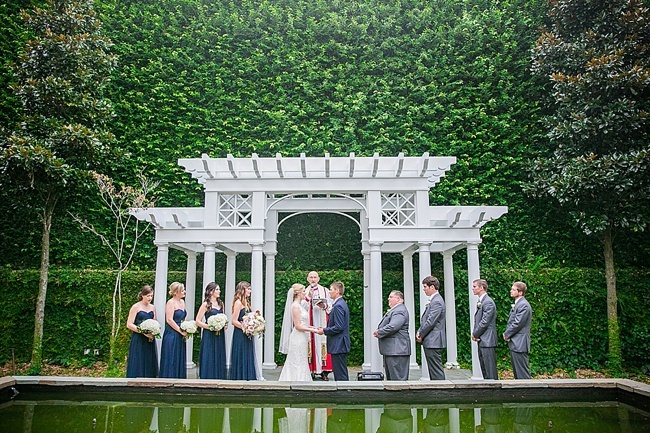 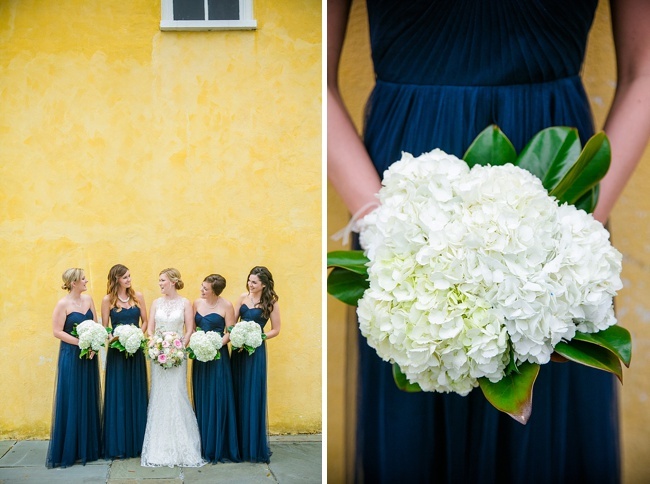 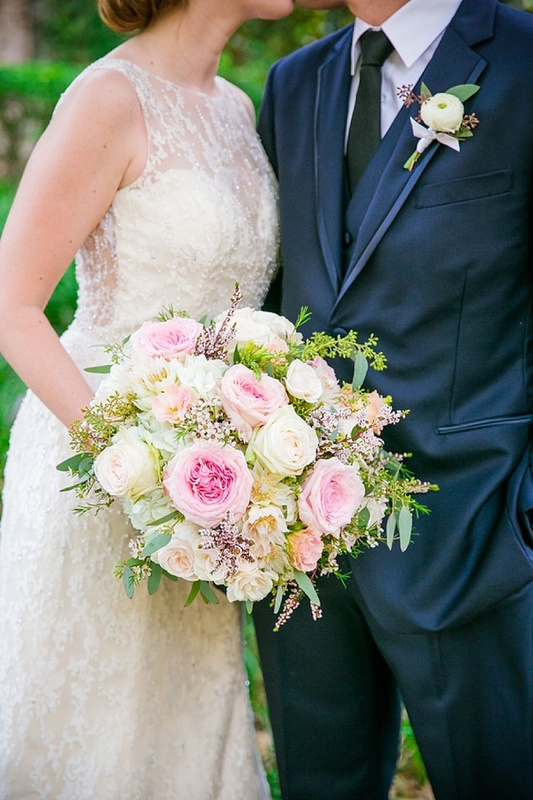 Captured by shutterbug Dana Cubbage, every image and moment from this Pure Luxe Bride affair is positively perfect. 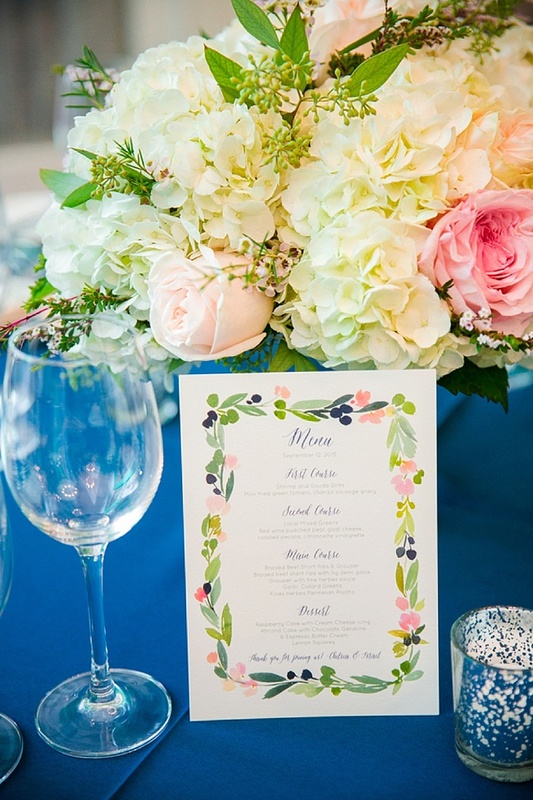 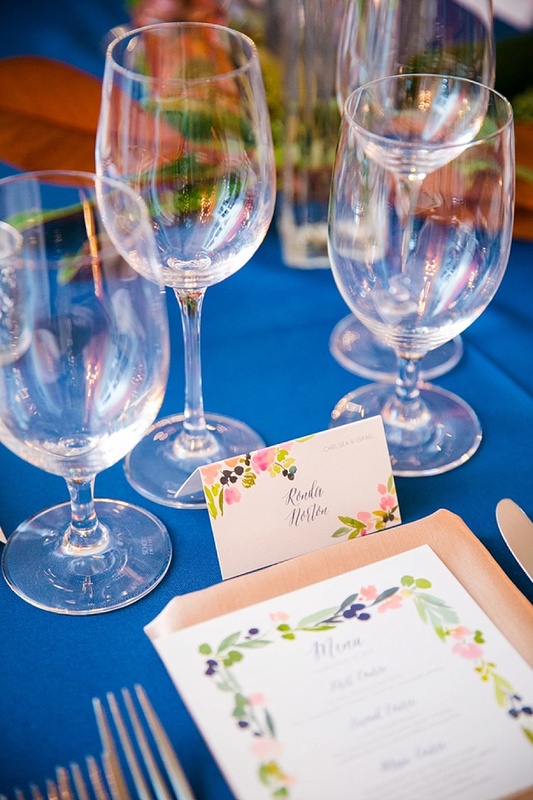 The watercolor paper suite by Minted served as a design catalyst for a Big Day resplendent in rich blue linens, bouquets of pink garden roses by WildFlowers Inc., and, ultimately, a perfect balance of classic and whimsy. 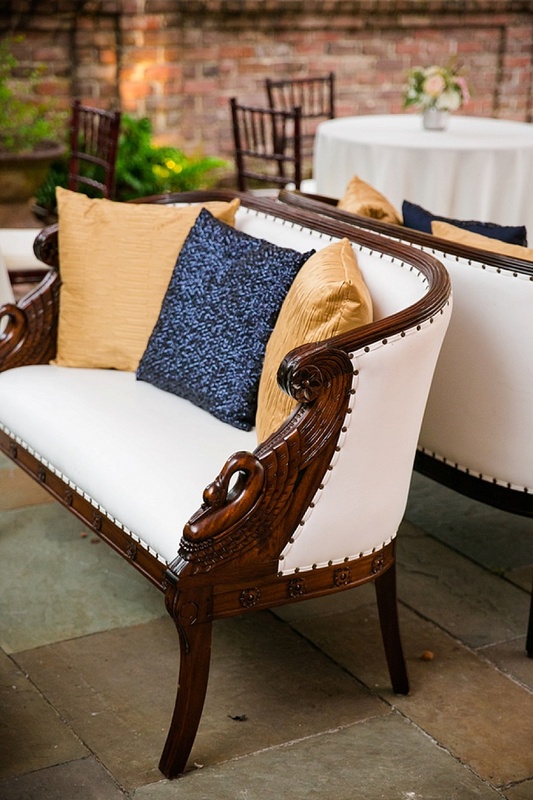 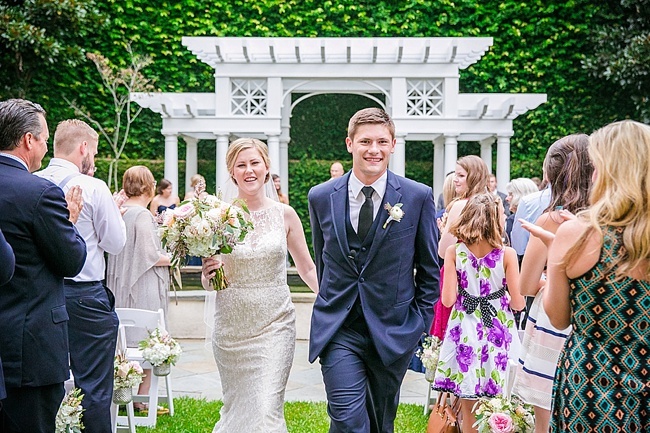 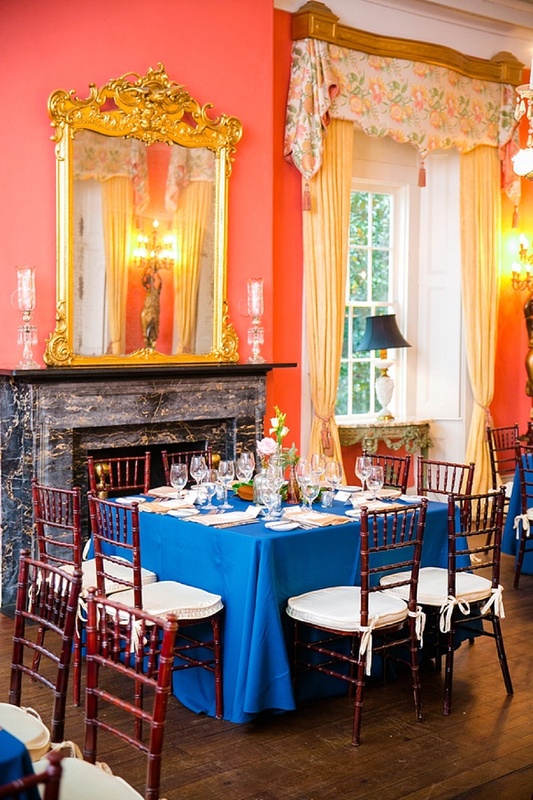 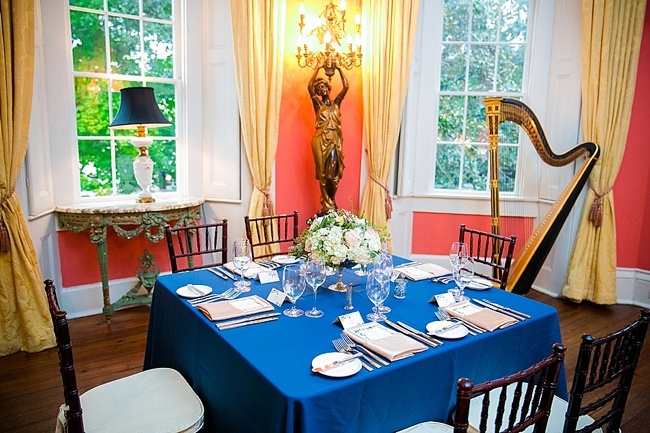 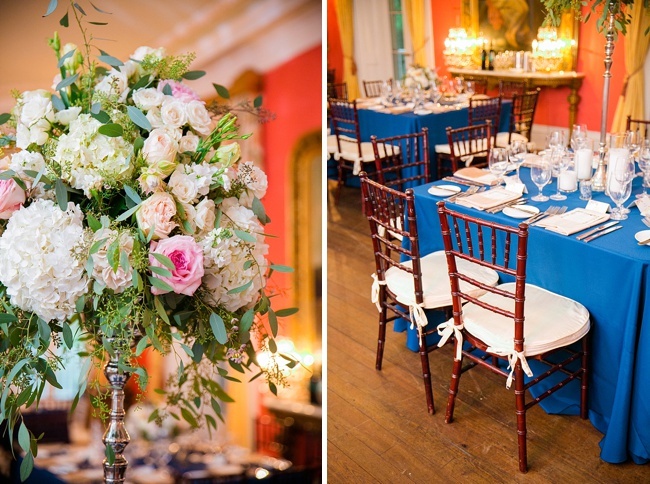 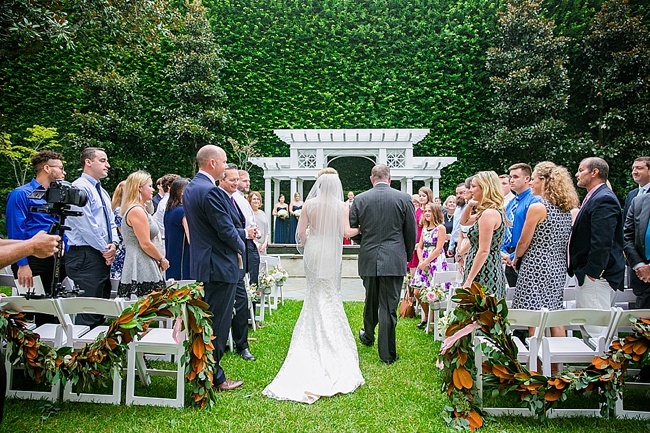 Once Israel’s grandfather performed the ceremony on the front lawn, guests headed into the elegant rooms of the William Aiken House for a three-course dinner prepared by Patrick Properties Hospitality Group. 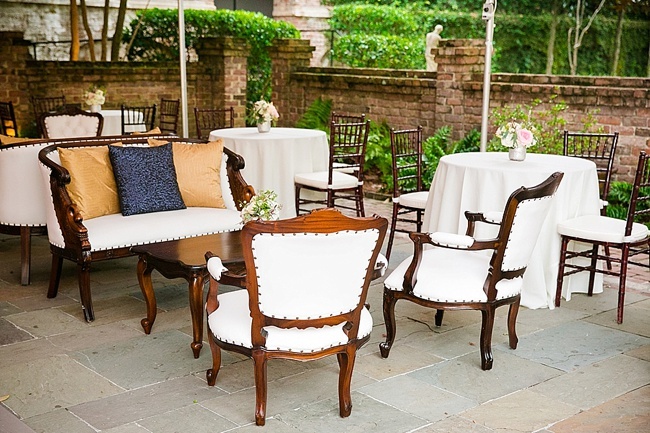 The celebration then moved to the tented courtyard where guests sipped on champagne, danced to the sounds of DJ Rob Duren, and occasionally took advantage of the many lounge vignettes to catch their breath. 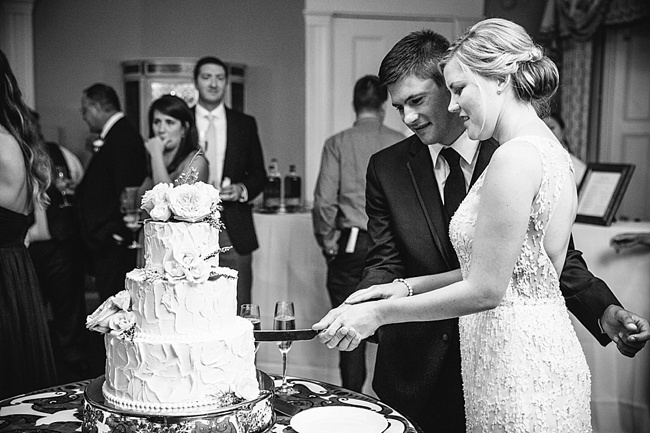 Cheers to the happy couple and cheers to any of you ladies who got an extra sparkly Christmas present this year! 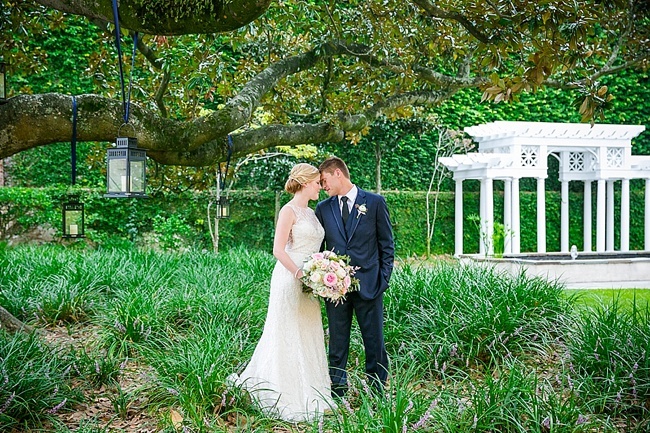 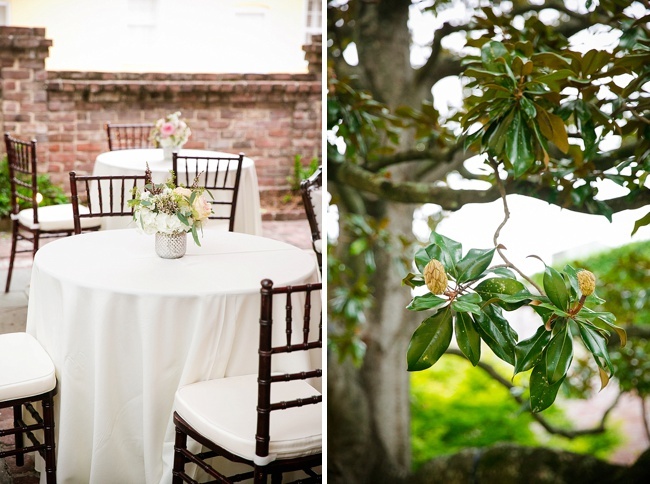 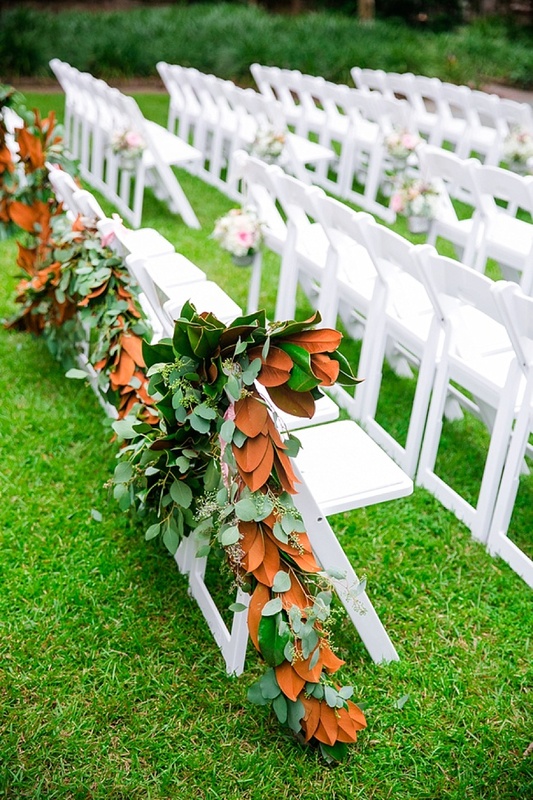 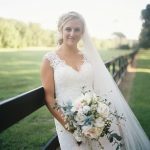 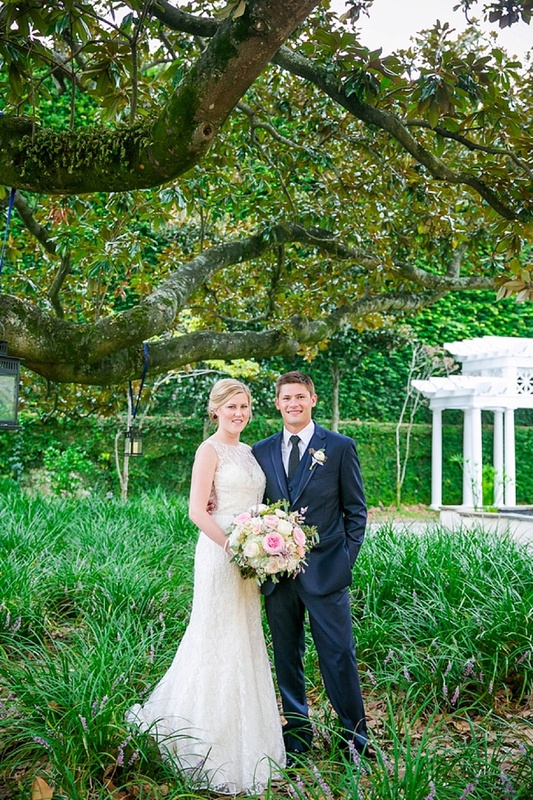 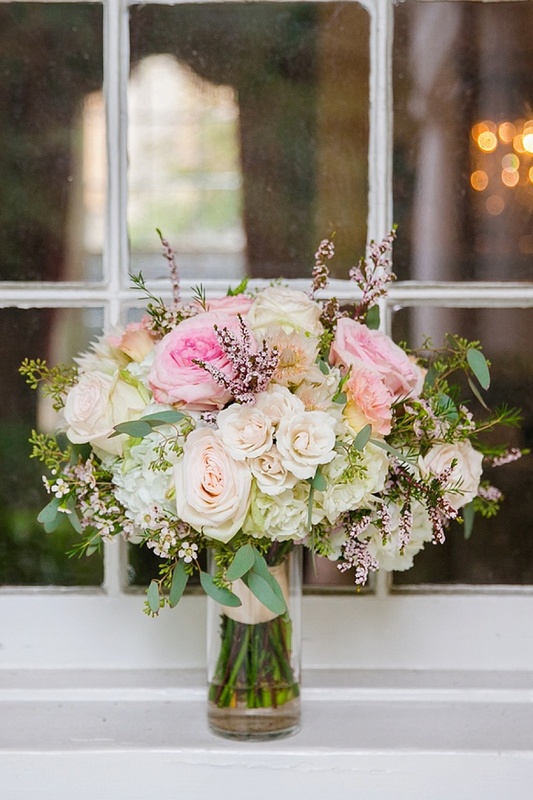 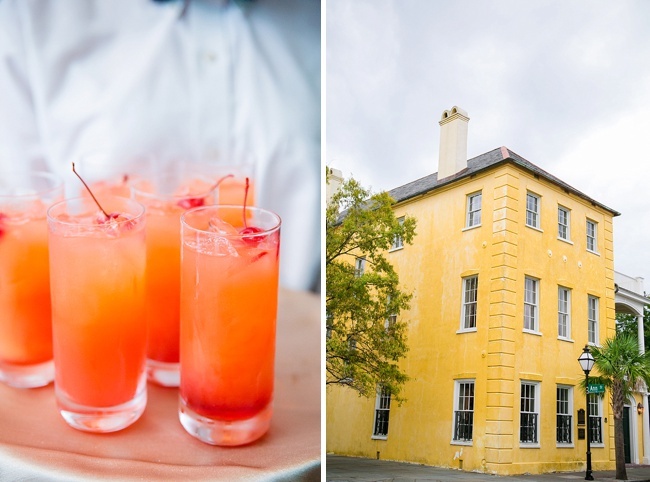 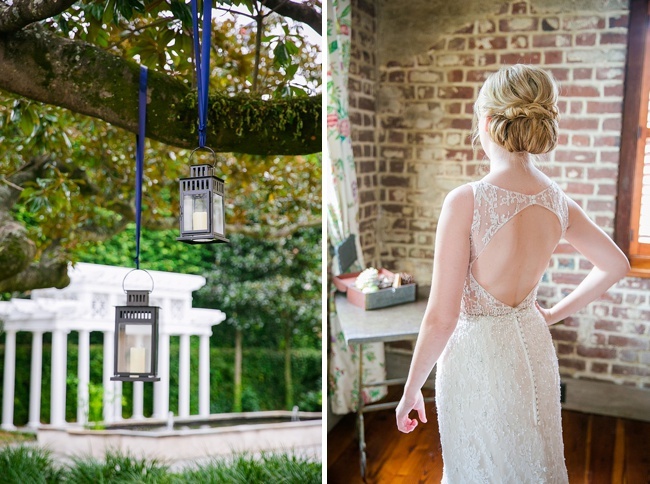 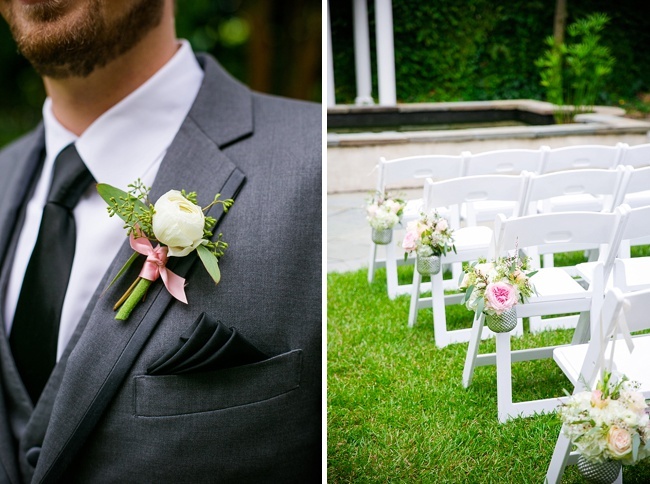 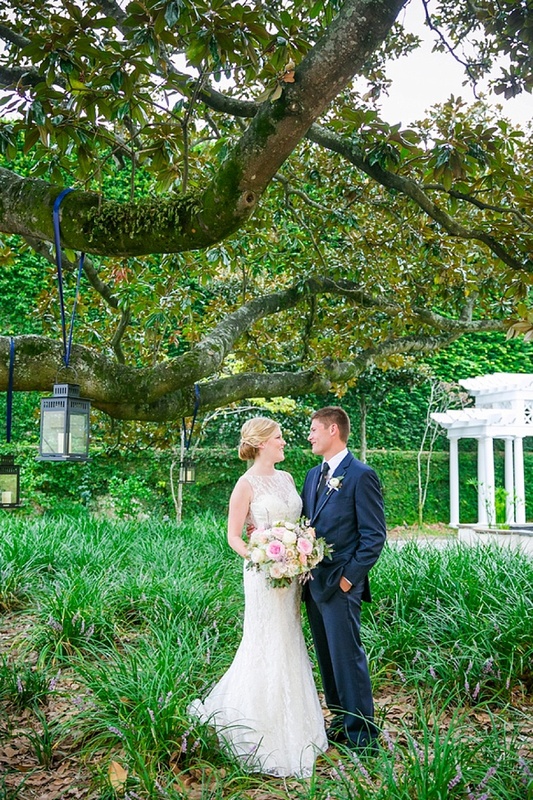 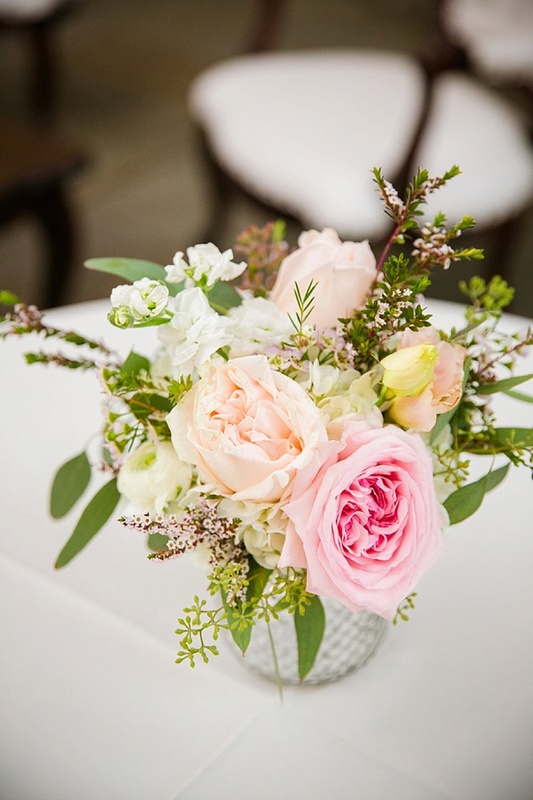 Remember to check our our Preferred Vendor Guide as well as all of our lovely rotating ads to the right of this post for a dreamy list of Charleston’s best wedding vendors. 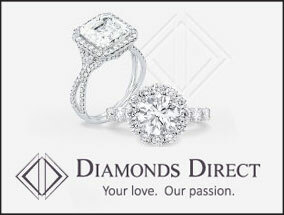 Plan and pin away!